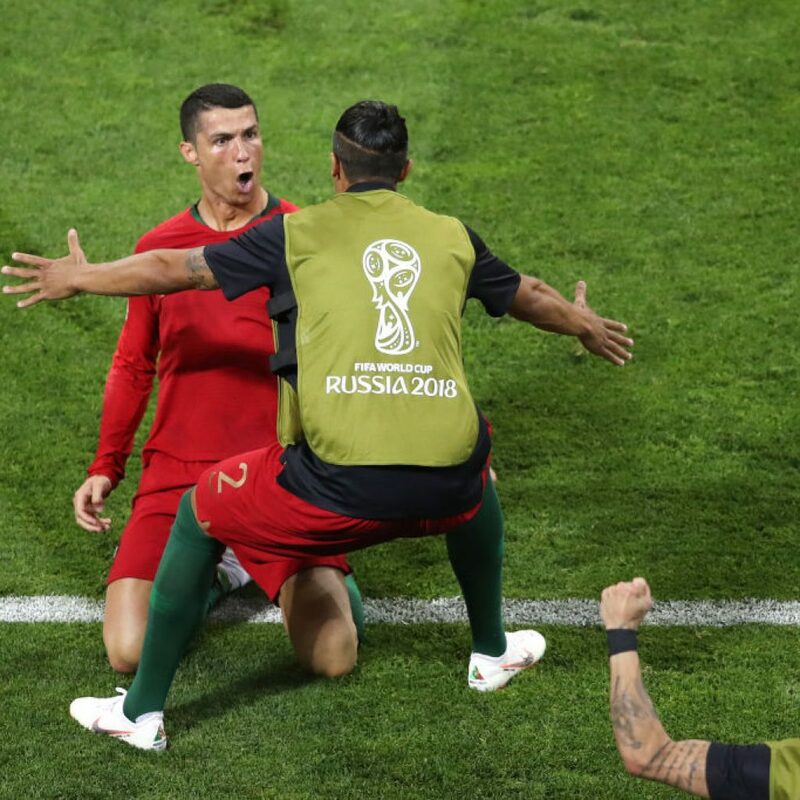 Cristiano Ronaldo was infuriated over missing out on winning the 2018 Ballon d’Or and will be more motivated than ever now, says his Portugal team-mate Bruno Alves. The Portuguse superstar was overlooked for a record sixth Ballon d’Or award in December with his former Real Madrid team-mate Luka Modric taking home the big prize instead. Now Alves, who was linked with a January move to Ronaldo’s Juventus, has given some insight into how disappointed the 34-year-old was to miss out on the award. “Obviously he was angry, he deserved it, for all he did last year, which can motivate him even more, it’s important for him and his club that he’s motivated like that, he wants to win trophies,” Alves told Sky Italia. 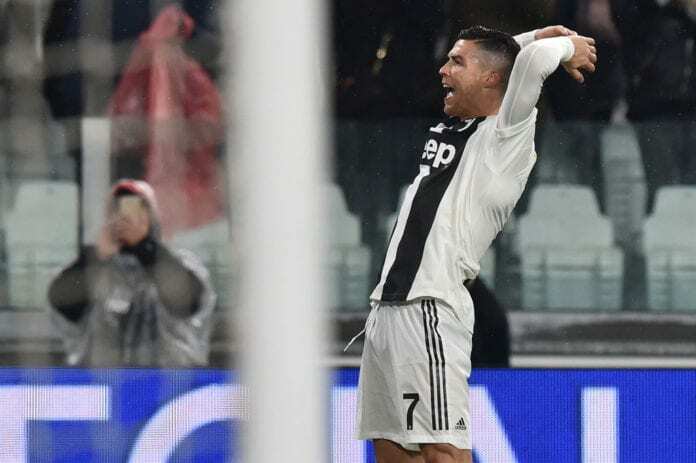 The 37-year-old centre-back, who joined Serie A newcomers Parma last summer, played against his old friend Ronaldo last weekend in a thrilling 3-3 draw at Juventus. The duo have shared many experiences together with the biggest one undoubtedly coming in Portugal’s EURO 2016 victory. Alves added: “I was in Under 21 and he came with us because he was very strong, we played together both the European and the Olympics, in the National team 11 years in a row. “We have known each other for a long time, I know him well as a player but he is always funny, he’s always smiling, but he’s also a great professional. “He’s an inspiration for everyone in Portugal, it’s a pride for everyone in the world. “The joy that always shows is his greatest talent, he is very friendly and he is honest, his education is what the family gave him is very important, he likes to do everything at his best. Next articleHilarious: Rhodri Giggs pokes fun at Ryan’s affair with his wife.